First announced last year for mobile, Mario Kart Tour has now been officially delayed to Summer 2019. Only a Japanese tweet is available at the time of posting revealing this information. 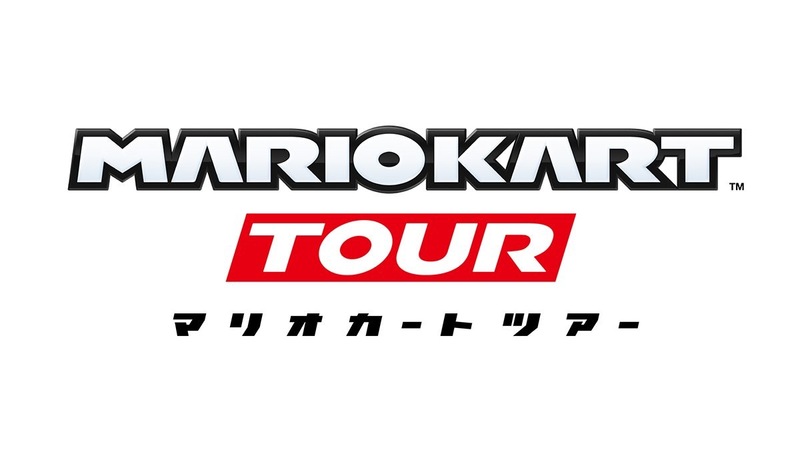 The application for smartphone “Mario Kart Tour” will be scheduled to be distributed in the summer of 2019 in order to improve the quality of the application and expand the content of the service after delivery.